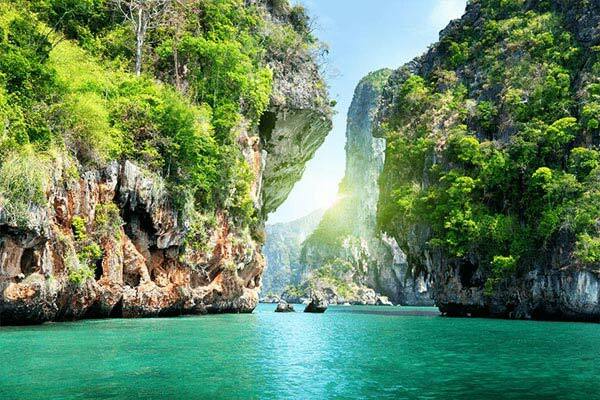 After breakfast, you will cross the sparkling blue water of the Gulf of Thailand by a speedboat and arrive at the idyllic Coral Island (Koh Lan), where you can spend the day luxuriating in the welcoming tropical sun.You can either swim or snorkel or just lounge under the sun at the islands immaculate golden beaches. 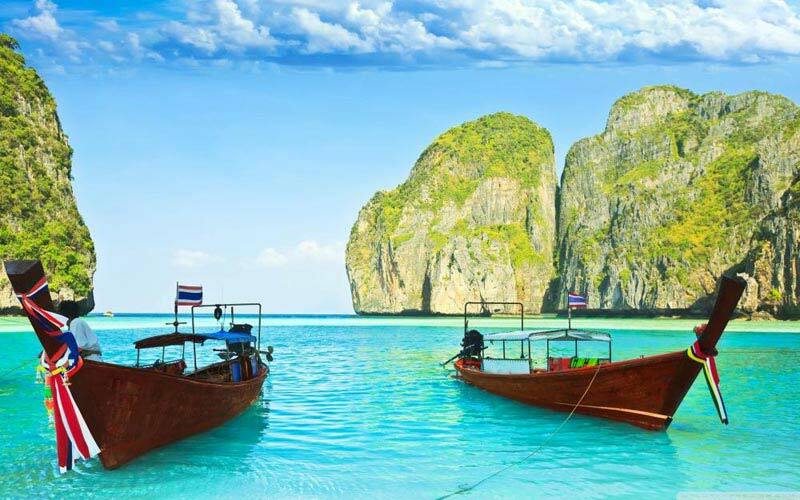 The glass-bottom boat gives you a view of the beautiful coral formations around the island. You also have an option of diving right in to look at them closely. You also have an option of parasailing while on the tour. The speedboat will halt for everyone who is interested in the activity while you are headed back to the hotel. A scrumptious Indian lunch meal will be served upon your return from the island. If you haven't seen the Alcazar Show (at additional cost) yet, this evening could be your time.A world famous cabaret, The Alcazar Show happens at a grand theater with 1200 seats and thousand watts of pulsating sound. So resplendentis the show that it can even give Lido and Moulin Rouge of Paris, a run for their money. 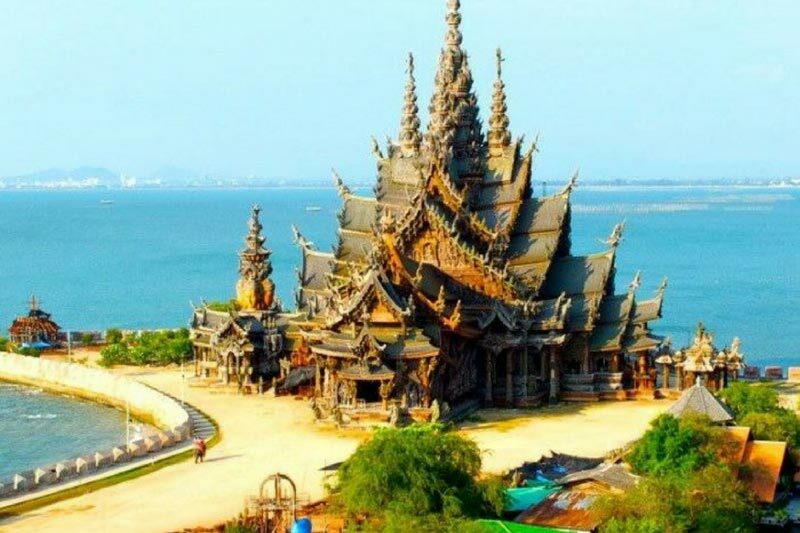 Today after breakfast, you will check out from your hotel at Pattaya and proceed for a half-day city tour of Bangkok on a coach. 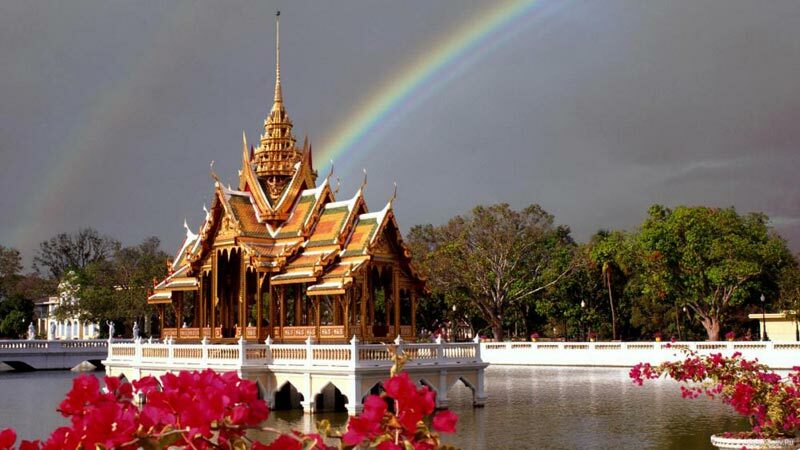 Bangkok takes great pride in a significant number of fascinating temples around the capital. You will visit the Golden Buddha Temple- Wat Traimit, housing a five-and-half ton of Golden Buddha statue; the Marble Temple, which houses a Thai traditional massage school. 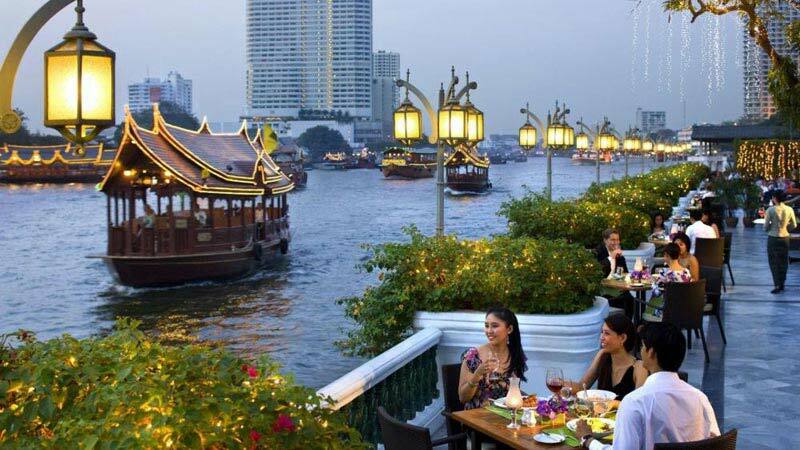 This tour will give you an in-depth understanding of the traditions and culture of Bangkok. After sightseeing check into your hotel in Bangkok. The evening is free for shopping (Optional). Bangkok is famous for electronics and best clothes. Overnight stay at hotel. After a buffet breakfast the day is free at leisure. Recommended optional tours given below. 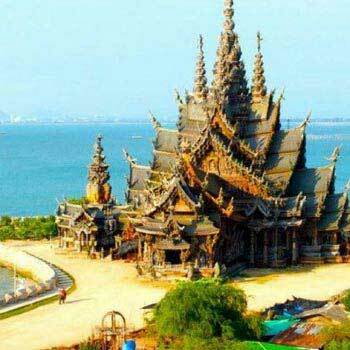 Full day dream world and snow town with buffet lunch. After check out formalities, you will be picked up for departure transfer to the airport for flight way back home. Since it is early morning departure so breakfast will be packed accordingly.